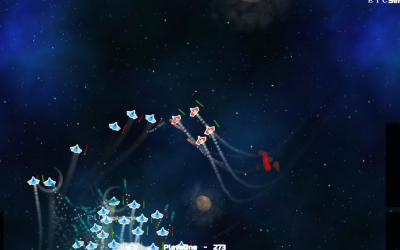 Control your fleet and take out the rest! Battle the undead in this awesome adventure! 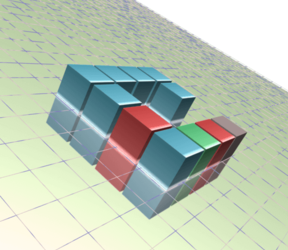 Prepare to crash in this fun car battle game! 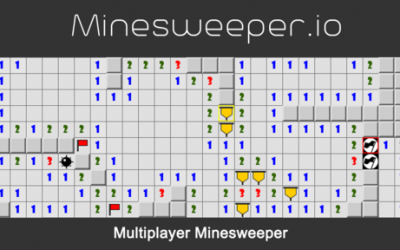 Minesweeper.io – Several players play on the identical board charging to clear the most mines at the same time. 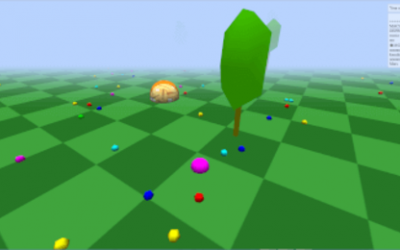 Grow to be the biggest ball around in this 3D version of an agar.io style game! 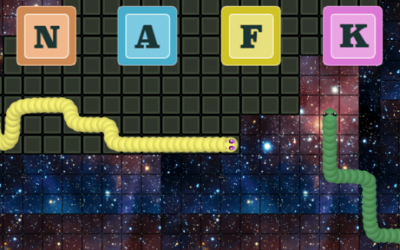 Work with the cursors of other players to solve puzzles to win! 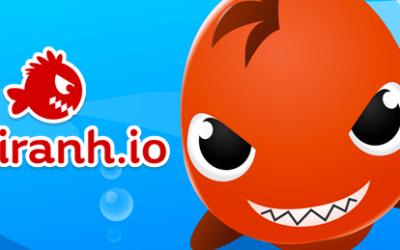 Grow to be the biggest piranha in the pond and eat the rest in this fun .io game! 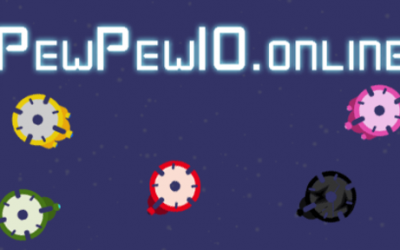 Rewind.Space is a fun .io game where your tail is your weapon against all the other baddies! 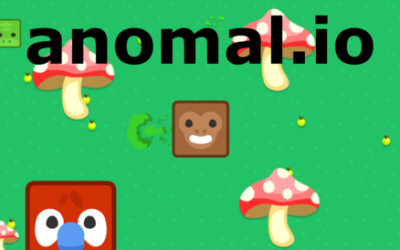 Anomal.io is a fun .io game where you grow bigger, avoid the mushrooms, and eat other players! 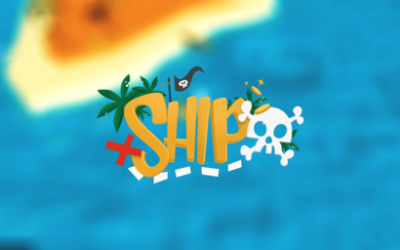 Collect gold to make your ship the stronger in the water! 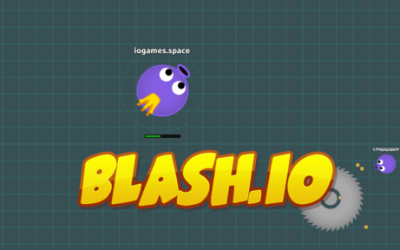 Bash em, grow, and dominate in this fun .io game! 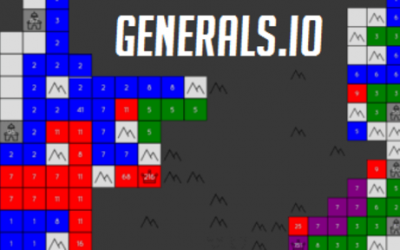 Generals.io is a fun .io game where you grow your territory and conquer others! 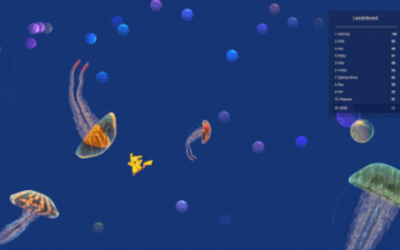 Meduzzza.io is a fun .io game where you grow in size and take out the rest! 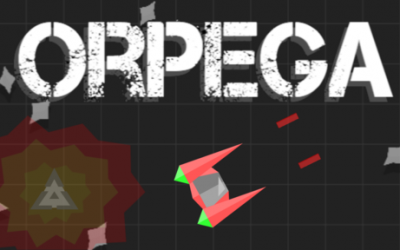 Orpe.ga is a fun space shooter .io game where you fly around and shoot down other players! 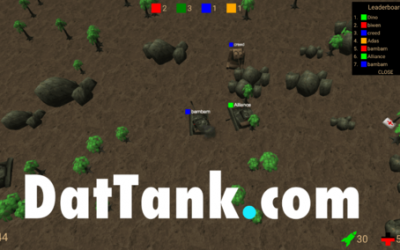 DatTank.com is a action .io game where you drive around your tank to crush the others! 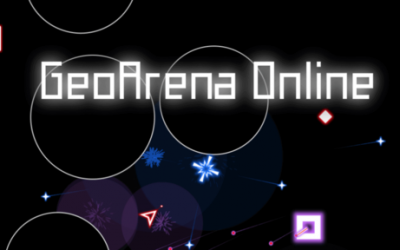 Geoarena.online is a fast paced .io game where you take down other spaceships with awesome weapons! 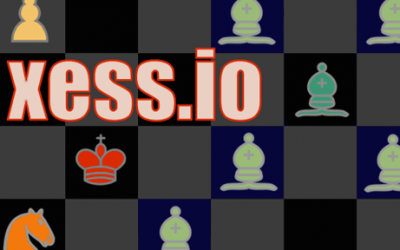 Xess.io is the ultimate game of mass chess to play online! 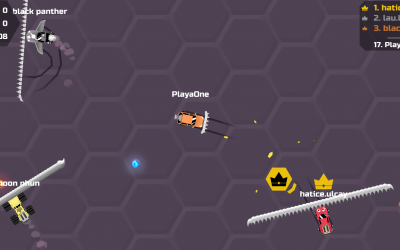 Nafk.io is a splix.io style .io game where you defend your flag and land against your foes! 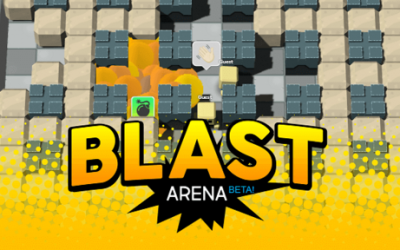 Blastarena.io offers fun gameplay where you drop bombs to blow up other players. Vertix.io – Take out them before they get you! 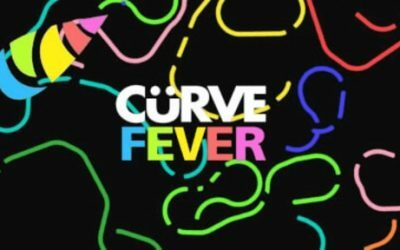 Curvefever.io is a fun snake style .io game where you snake around and try to cut off your opponents! 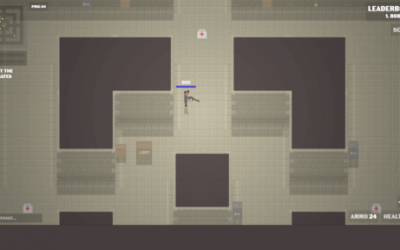 This fun .io shooter type game pits your against players from around the world! 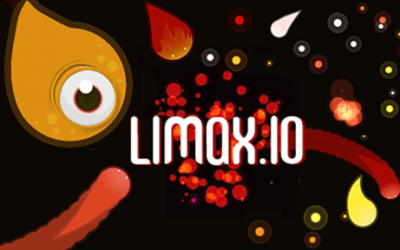 Limax.io – Grow your ball of light and snuff out the competition! 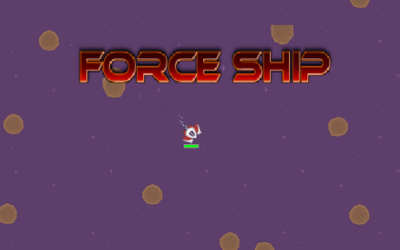 Force Ship pits you against other spaceships and you try to run each other into asteroids!